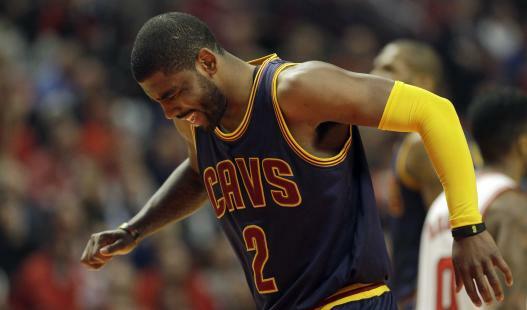 Kyrie Irving Out to Start the 2015-2016 Season: Cavs Title Chances Effected? Kyrie Irving will miss the start of the 2015-2016 as he still recovers from a fractured knee-cap suffered in the playoffs! Are the Cavs title chances diminished?